Home » All » Fancy a Socially Conscious Coffee? 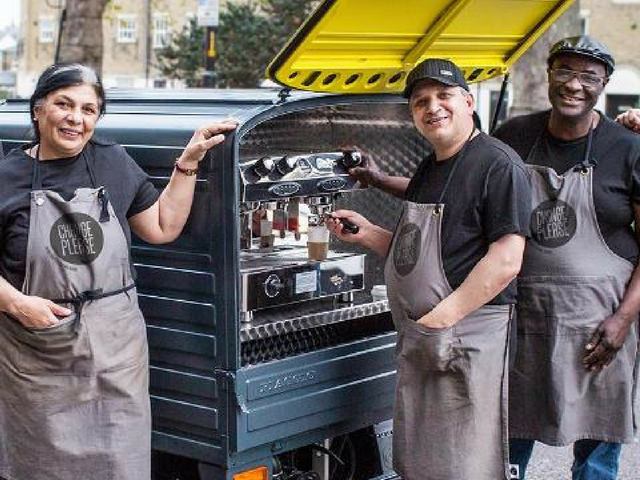 Fancy a Socially Conscious Coffee? ‘Change Please’ will be giving out free coffee at the show, so don’t miss out! What if your morning coffee could change lives? Now it can! 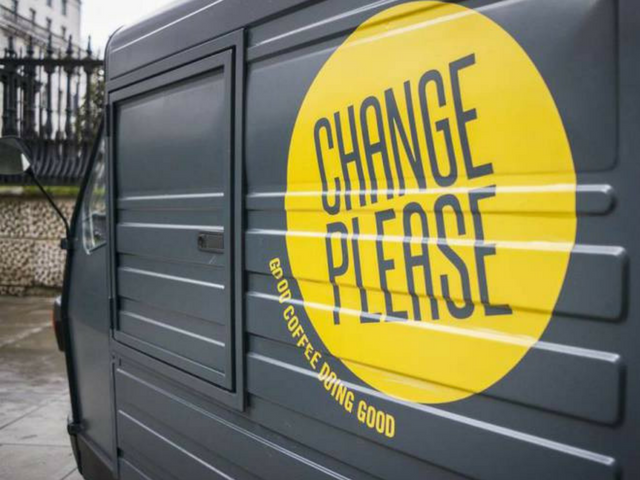 ‘Change Please’ is a charity who empower the homeless community by training them to be barista, so why not visit there stand at the London Summer Event Show. Find out more about this fantastic charity and don’t forget to grab your free socially conscious coffee!